For the August issue of Decanter (which will be out at the beginning of July) I wrote up a profile about Miguel Torres Jr. who, since 2012 has been the General Director of the Torres winery, taking over from his father, Miguel A. Torres. 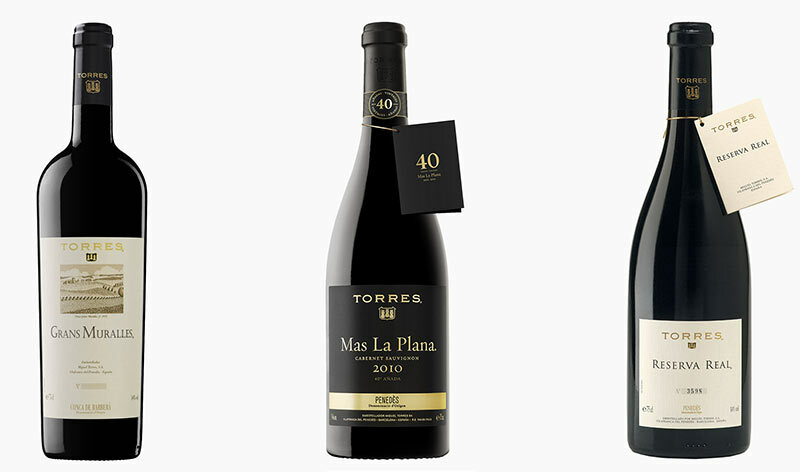 If for some reason you don’t know Torres, then I feel like you should make a trip to your local store and go look at the Spanish or Chilean wine section as they’ll undoubtedly be there. I’m quite happy with the resulting interview as it covers a lot of the work they’re doing to counter climate change as a winery in the 21st century. Due to the literally millions of bottles Torres produces, pot shots are doled out often. Even in Priorat where it’s hard to be big, they’re still the third largest producer of all the cellars. I’ve had my doubts about their wines as well given that these days all of us in the wine trade are looking for smaller, or more exotic, or… “natural”. Many people have lost sight of the fact that a wine such as Sangre de Toro which is blended from all over Catalonia and has a crowd pleasing, fruit-forward taste profile as well as a wallet-friendly price of about 5.50€ is a fine wine for what it is. I, as well as wine experts way beyond my pay grade should respect wines like this a lot more as they’re exactly what most people want and there’s nothing wrong with that. I was however curious about some of the more top-end wines and with Miguel (who is actually Miguel Torres IV) we tasted several of these as well as some experimental grapes they’ve been working to recuperate although this is for another, much longer article. What I tasted during that lunch intrigued me and I told Miguel and his communications director that I needed to profile three wines to be printed along with the article. While they could be whatever they’d like, it turned out this was a tough order as they make so many wines with so many different styles picking a mere three is a difficult exercise. After a bit of back an forth, they arrived at these following three wines that are representative of the top wines they make in DO Conca de Barberà (Grans Muralles) and DO Penedès (Mas la Plana & Reserva Real). Dark ruby in color with a garnet crest. Spicy, herbal sage notes, cured cherries, smallest hint of vanilla. Medium plus body, medium acidity, and finish. Rich and textured with and overall excellent integration at this point. Ruby with violet rim. Mix of dark cherries and blackberries with a bit of chalky dustiness to it. Medium body with medium plus acidity. Holds rugged grape elements in check with a refined balance and lingering finish. Dark garnet in color. Rich dark plum notes with a touch of earthiness, cigar, and vanilla. Medium body and acidity with perfect harmony across the palate. Finish lingers forever. Fantastic integration at this point with many, many years left in the wine.